I've been to a few outdoor music festivals recently and each time, I always found myself being envious of someone who thought of the perfect thing to bring with them. There's always that one item that you wish you would have thought to bring, and once you are there, it's too little, too late. Music festivals are a production these days, and not just what you pay to go see, but a production in terms of what you decide to pack and bring with you. Below are 7 products that should always make that packing list, in no particular order, as long as they all have a place in your pack. Let's face it, we are all addicted to our devices, and even though you paid good money to be at a festival, you are still going to be taking pics, and posting to social media to let all your friends know you are there, because that's mainly why you paid those high prices for the passes. With the weather being so unpredictable, solar chargers just can't guarantee the power you may need. 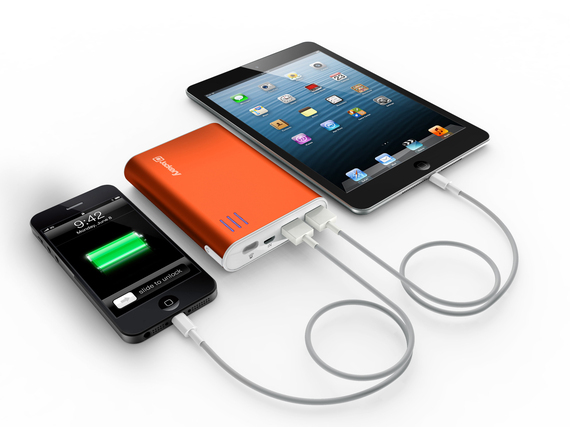 Instead, try the Jackery Giant Plus, which can charge up to two devices at the same time. For all the loose leaf enthusiasts, instead of being that person and blowing your smoke in large crowds, pick up a Pax2 vaporizer. 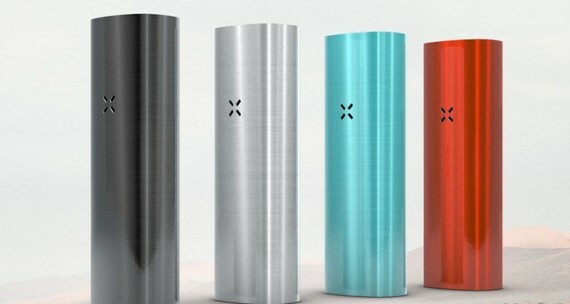 The compact and lightweight device is recently redesigned and easy to use...plus they come in four fun colors in addition to some limited special edition designs. They are also a very easy way to make new friends. Sometimes concerts can get loud, especially when you find yourself up close and personal with the speakers because you decided to sneak your way to the front in order to snap that perfect Instagram photo of your favorite artist. 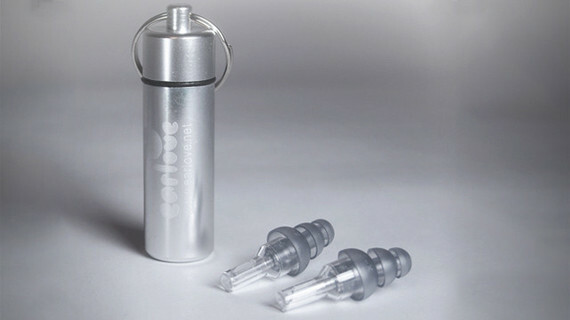 Drugstore earplugs are great, but quality earplugs like Earlove, specially designed to protect while actually enhancing your experience by retaining sound richness and clarity, are better. Plus, they come in these great keychain carrying cases. Some of these music festivals can start early in the morning and go all day and night, and at times, the sun can be brutal. 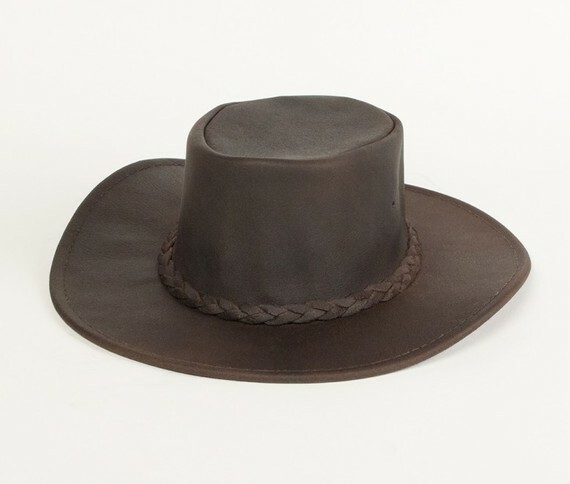 Remembering to wear a hat is a great start, but packing the right hat that will protect your face and skin can be troublesome at times because hats are a pain to pack. Solving this issue is the Minnetonka "Fold Up" hat, that can actually be folded up in your pocket or bag and unfolds back into its original form, which happens to be pretty stylish in the music fest scene. Rain or shine, there are going to be puddles at most outdoor music festivals. 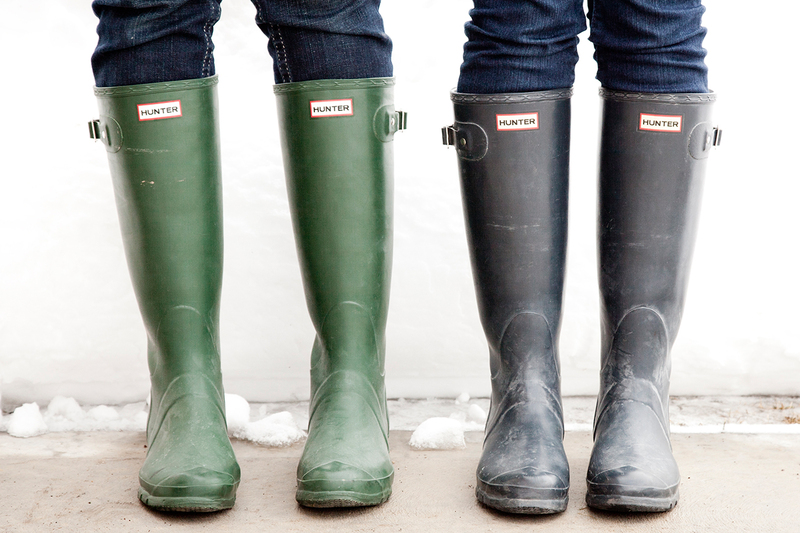 Now think about all the types of puddles that you could possibly step in. Gross, right? Wellington boots have been around forever and Hunter boots are the best of the best, just ask the British royals. They are stylish, come in various color options, and will keep your feet dry and your pants from soaking up whatever is on the ground. They even work with shorts, and just think, it will make using the festival bathrooms or portable johns a lot less stressful. This might be the simplest on the list, but it might be one of the most important. 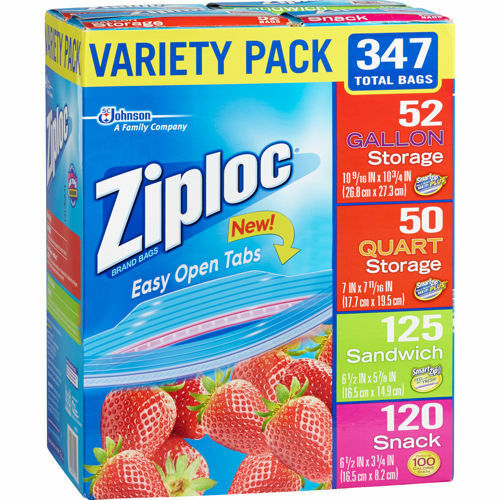 Ziploc bags protect everything you are taking and help keep things organized when packing. Whether it's keeping things separated or dry, these must haves should always be on your packing list. In order to pack up all your essential goods, you need the right pack. 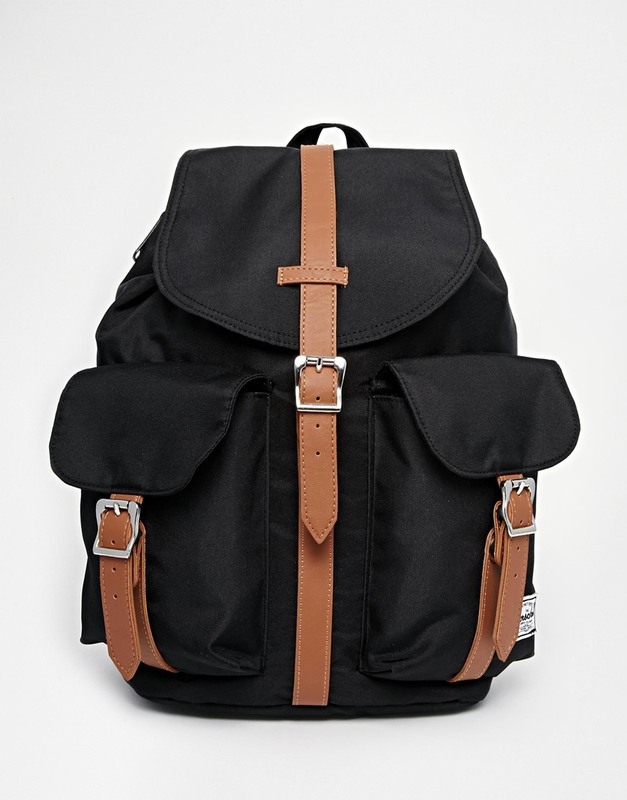 Herschel Supply has some pretty killer styles and options. A great backpack and then possible hip pack are the way to go. The Canadian brand is affordable and addicting, as you will want it all after you've taken a look at all that they have. Oh, and there's a fun surprise inside when you unzip.